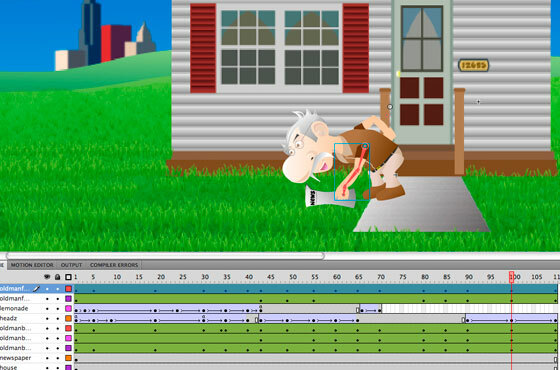 The Green Geezer is a flash based video game. 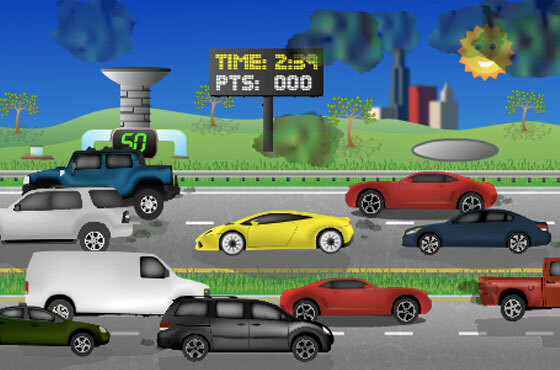 The goal of the game is to try to remove all of the cars off the road that are causing pollution like hummers or trucks. 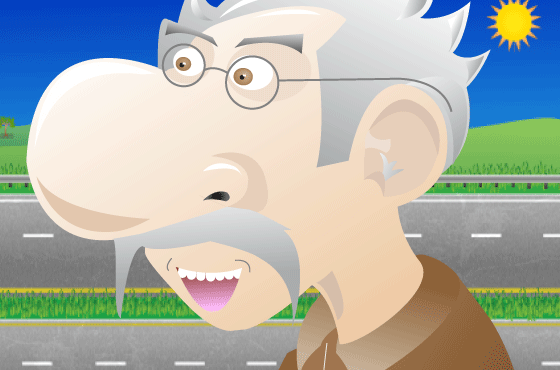 In the game you get to play as a grumpy old man a you fly around over the highway using your magnet to fling cars into a recycle machine. This was the final project for a basic game design class at Bradley University. I worked with a team of other students on this project. My primary roles was creating the graphics and the animations for the game.